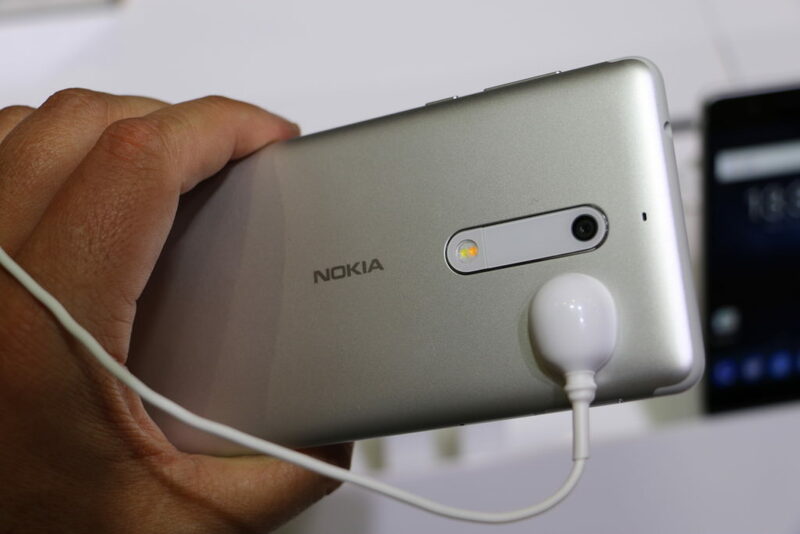 HMD’s low-to-mid range device, the Nokia 5, 3 months after the announcement, has finally gone on sale in some countries around the world. Finland seems to be the first country where the 5 is available to purchase. If you are a Finn, you can buy it from Telia, one of the major operators, while Elisa and DNA have the device still on pre-orders. 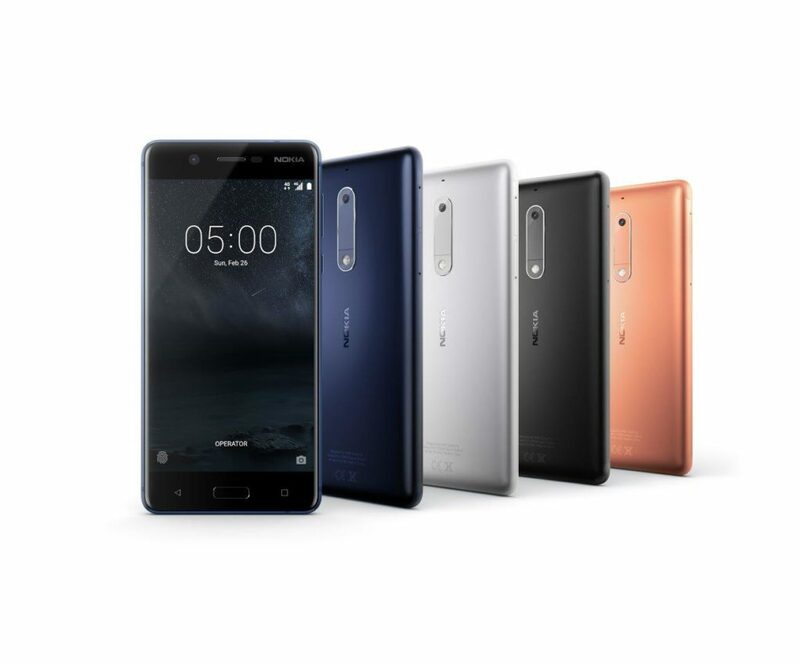 Another market in which we found the Nokia 5 on sale is in our neighbouring country Bosnia and Herzegovina. Operator M:tel.ba has the 5 since May on its webpage as “coming soon”, but Know there is a note about the device being available in store for purchase. By the end of this month and during the next, Nokia 5 is expected to be available globally for an average price of €189. Update: Via Twitter, Elisa and DNA stated that they yesterday started shipping the Nokia 5 to those who pre-ordered the device. In Telia, the device will be delivered during week 28 or week 29, that’s from next week, but it is in stock. In store availability is unknown for the moment. We are still trying to validate the information from Finnish operators, and the article will be updated when we get all the facts.